Italy - The popular Italian artist Luciano Ligabue recently played six dates in the spectacular Arena of Verona, all of them sold-out and greatly acclaimed. 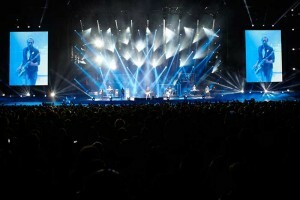 "A rather varied and complex concert," reported Jò Campana, who has been Ligabue’s trusted lighting designer for many years. "A defining element is certainly the 70-strong classical orchestra that plays along with the rock band, resulting in an interesting twist on Luciano’s style." 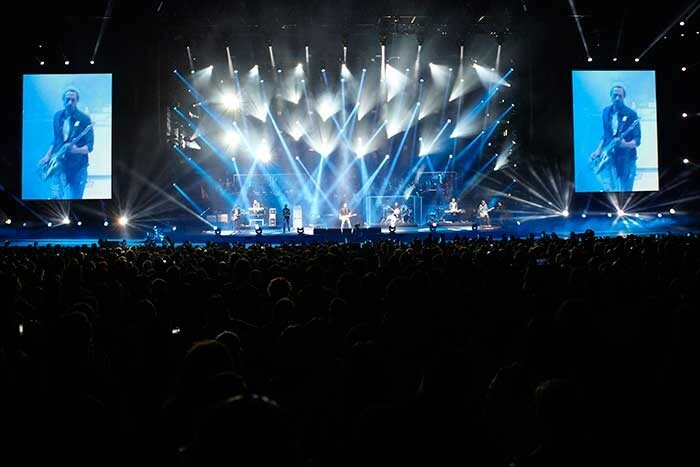 The different soundscape required a different approach to lighting, and for lighting control, Campana used two grandMA2 light and an MA NPU (Network Processing Unit). Campana explains: "We already played 10 gigs in the arena back in 2009, so luckily I knew the location: aesthetically clean, essential, stylistically austere. Let’s not forget this is a Roman amphitheatre dating back to the 1st century AD! 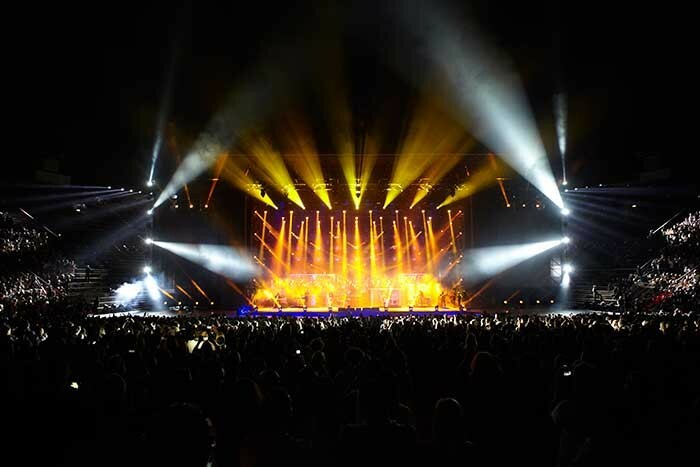 "My aim was therefore to echo certain classical guidelines in the lighting design. I believe life and work decisions must have a solid ground underneath, and therefore I knew straight away that the whole lighting set-up had to be managed by a grandMA2 console. 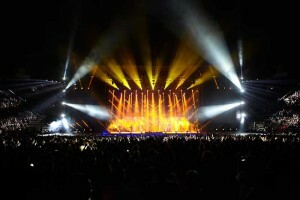 This has been a recurring choice throughout my career, and MA Lighting is my go-to brand. "I am convinced that this is the only brand on the market that can offer me real guarantees, versatility and constant efficiency. On this very occasion I knew I was going to have little time for testing and setting up the show, and I prepared as much of the work as possible ‘virtually’ in the weeks before. Notwithstanding these limitations, thanks to grandMA2 onPC, I could carry out the task to the best of my abilities. Agorà delivered the lighting equipment. Molpass is the exclusive distributor of MA Lighting in Italy.